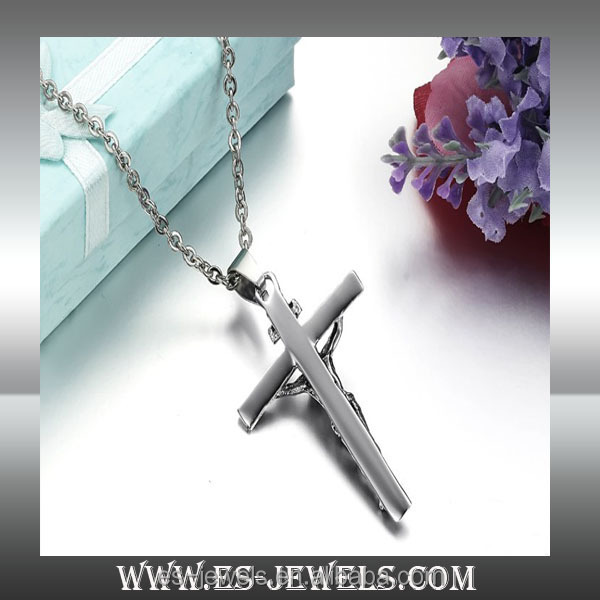 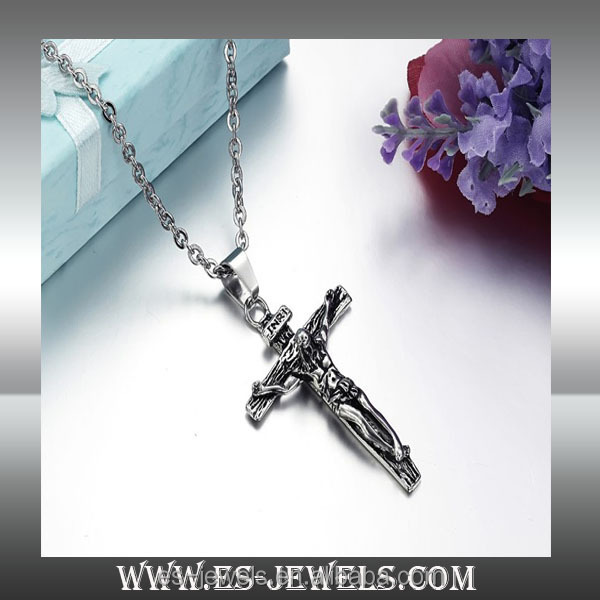 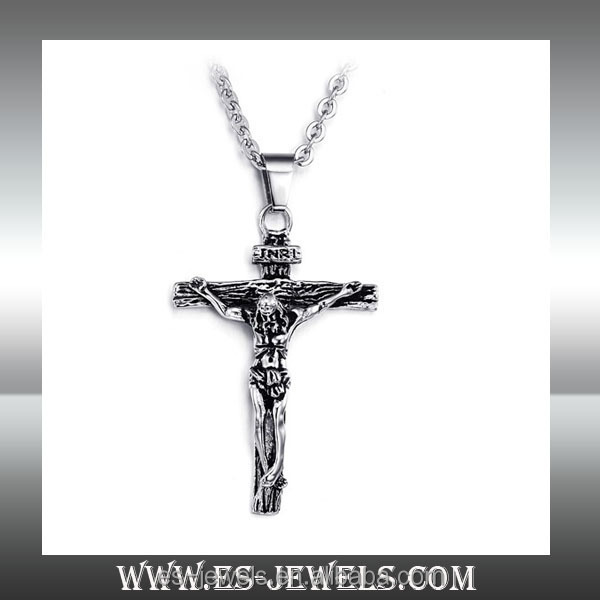 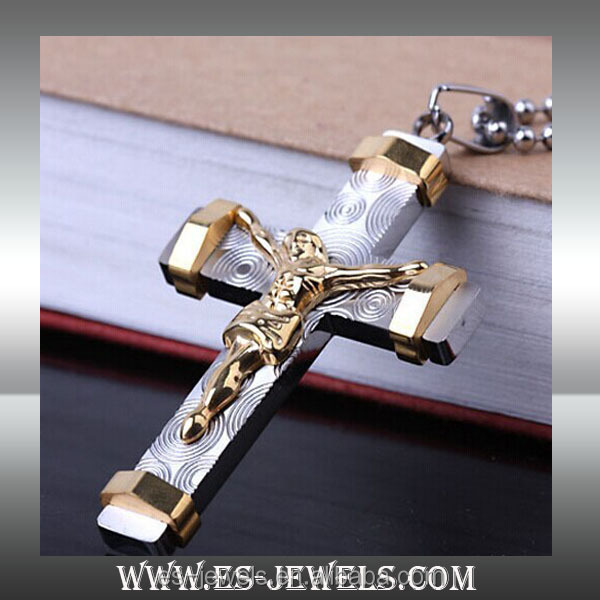 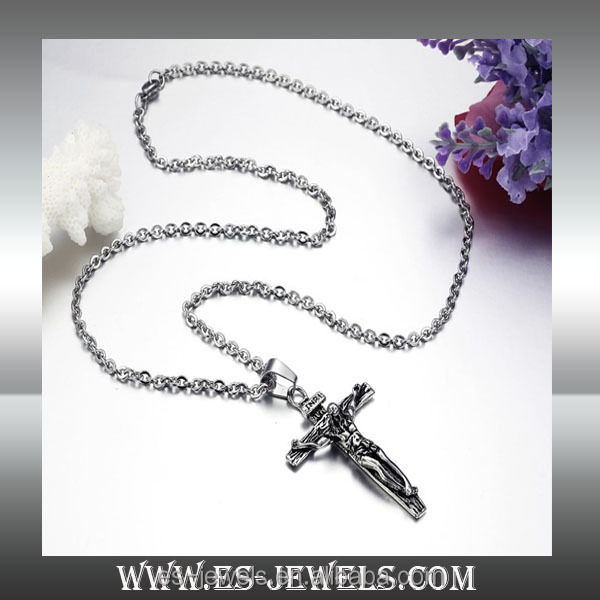 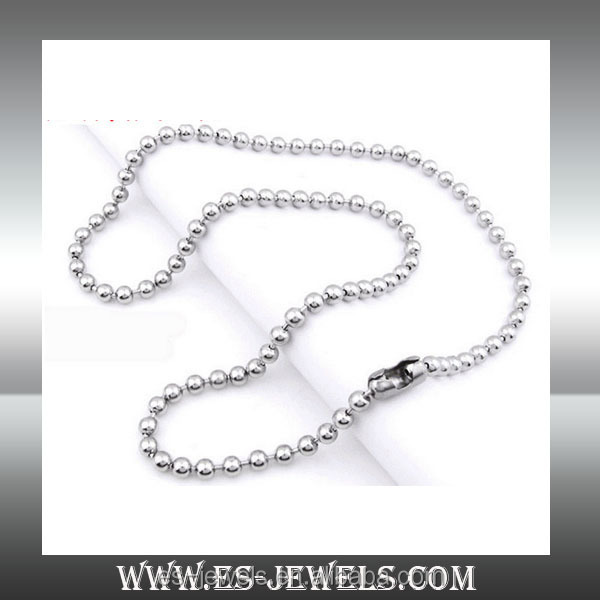 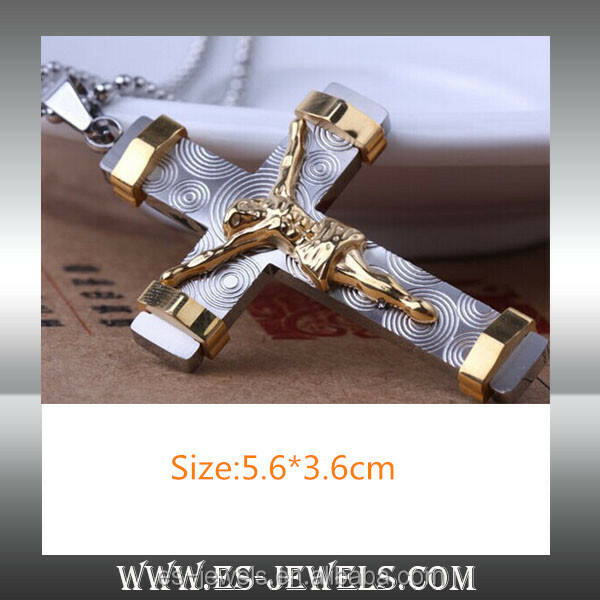 Jesus cross pendant, it looks nice,would you like to buy some? 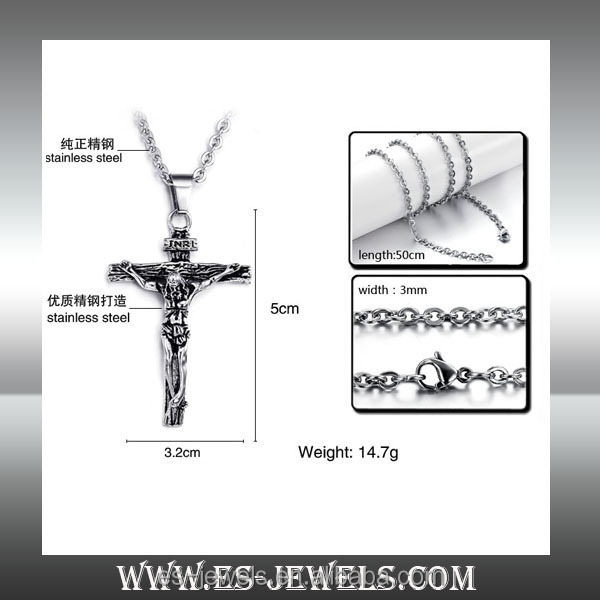 Pls send us an inquiry. 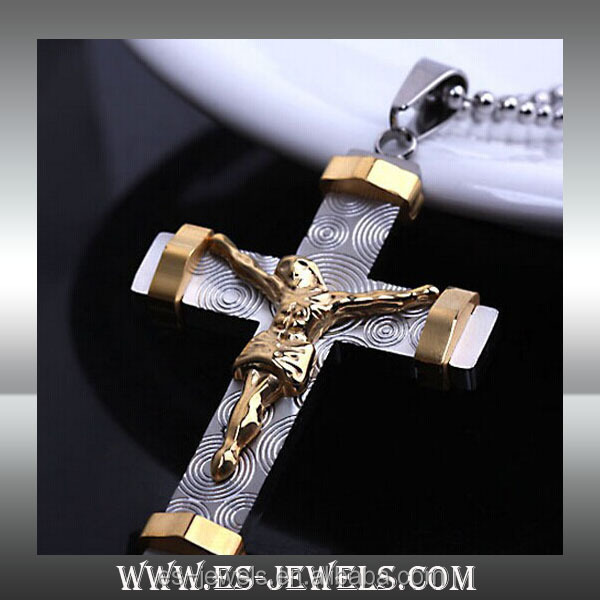 This is other kind of Jesus cross pendant.